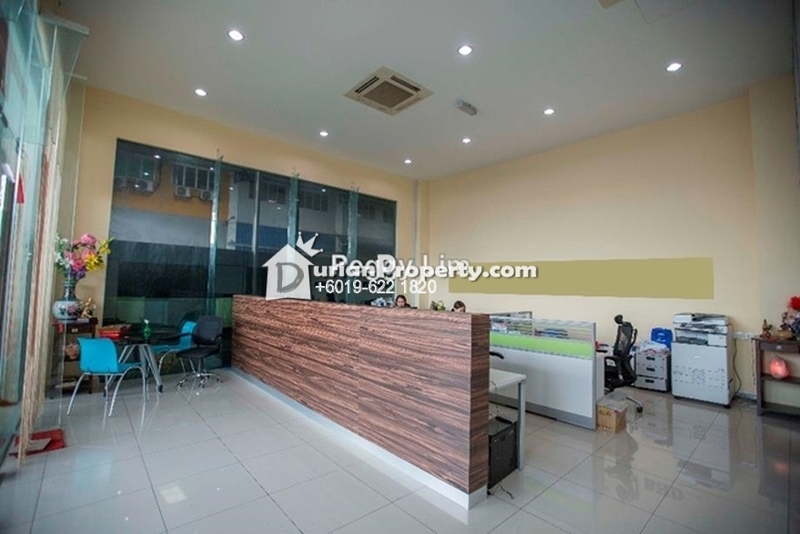 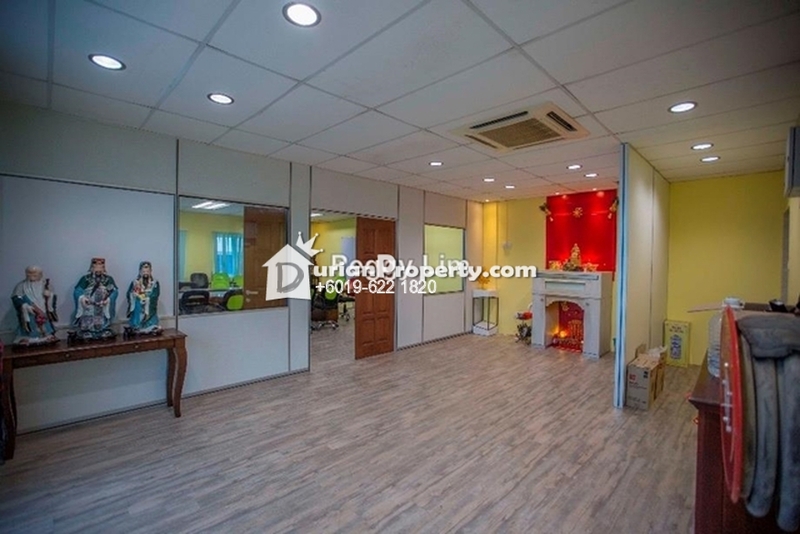 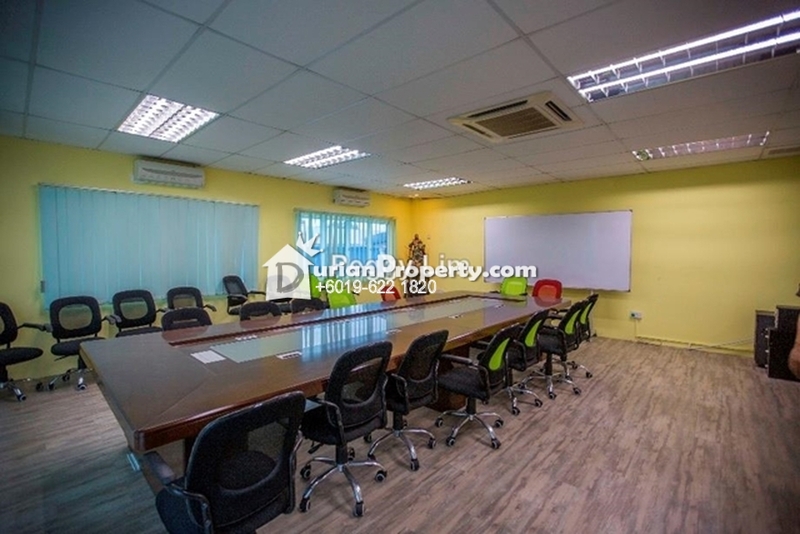 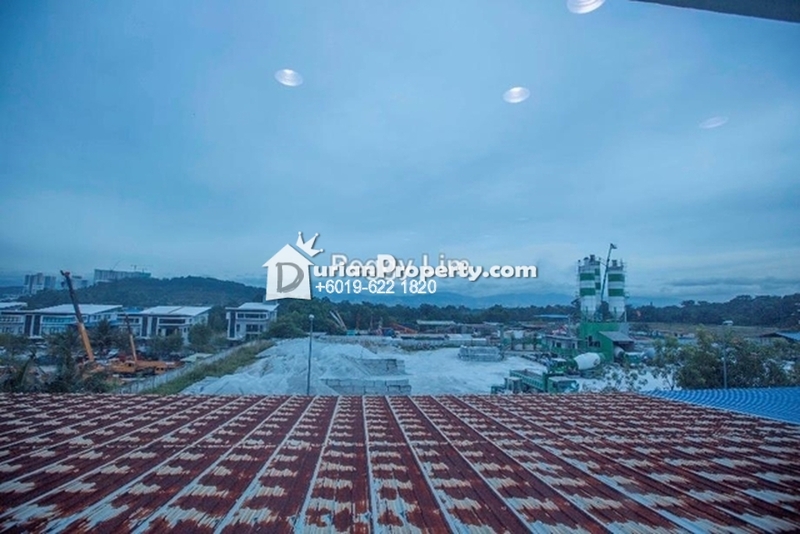 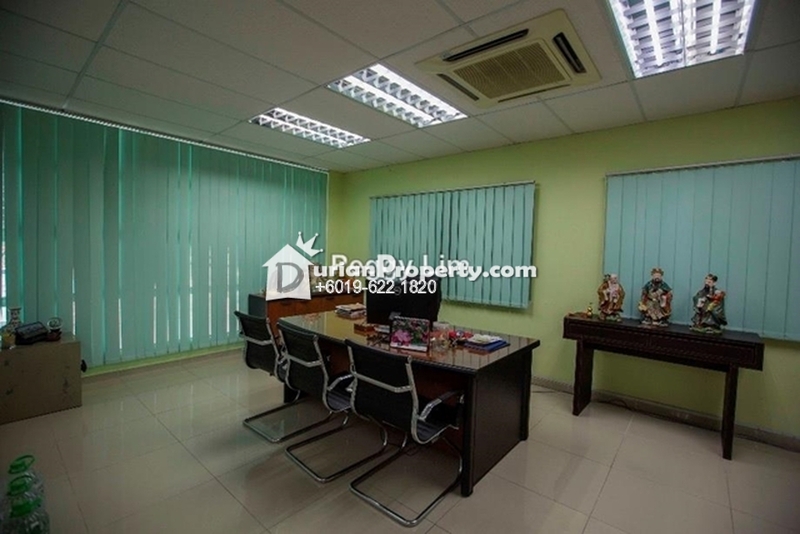 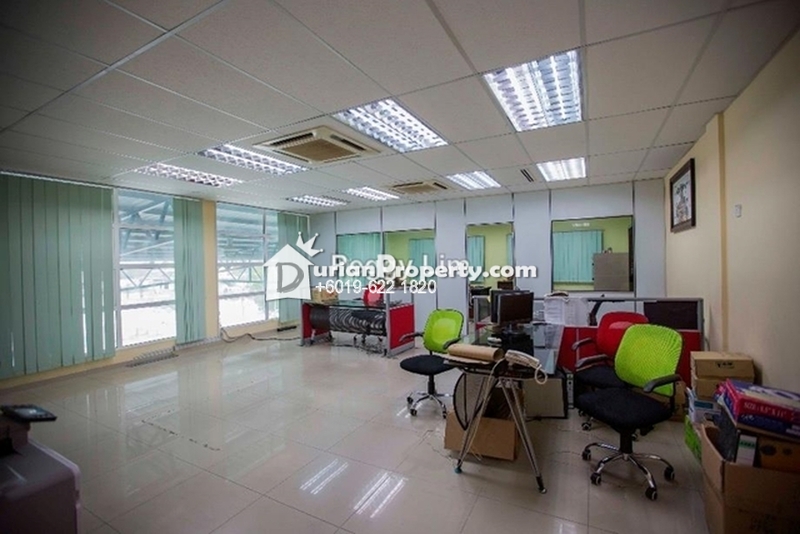 Tell Peggy Lim you saw this ad from DurianProperty to get best deal. 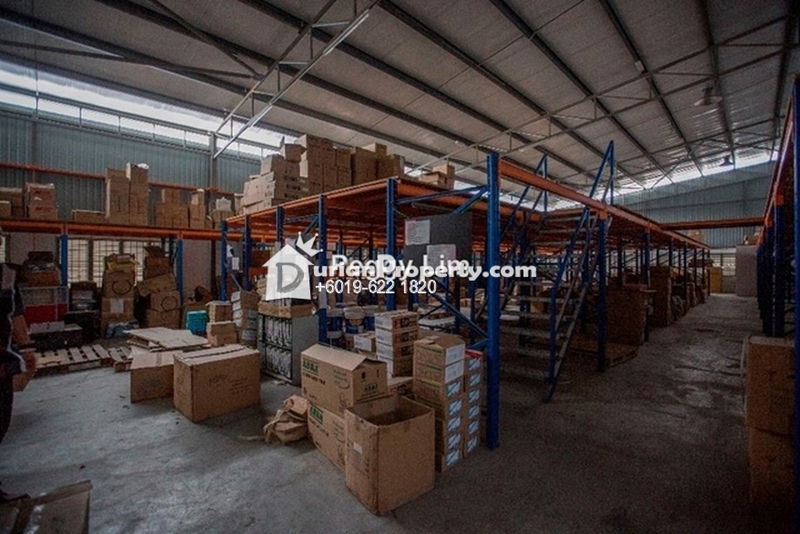 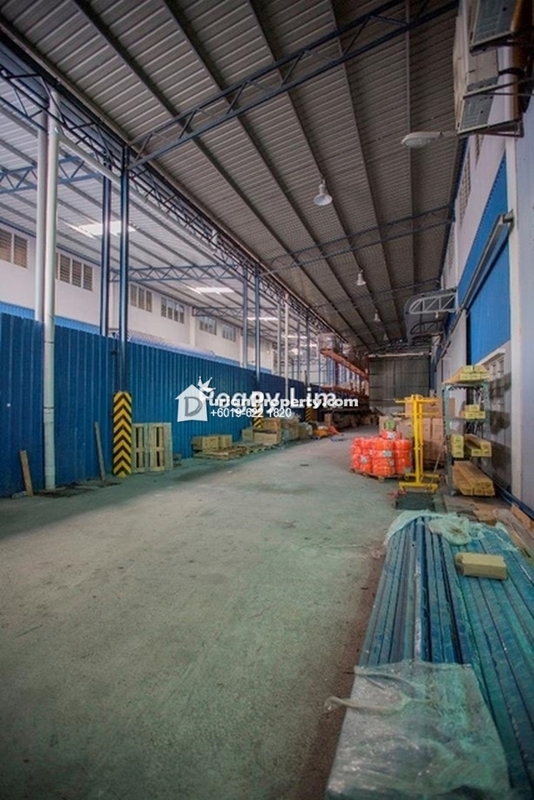 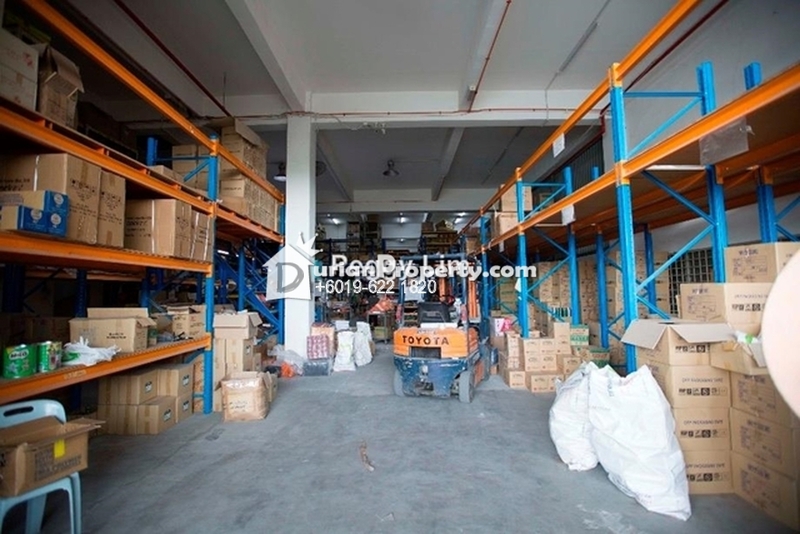 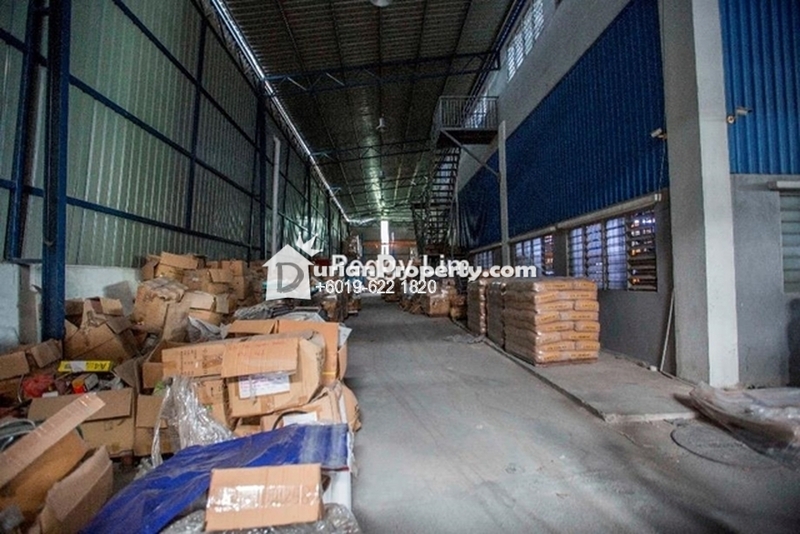 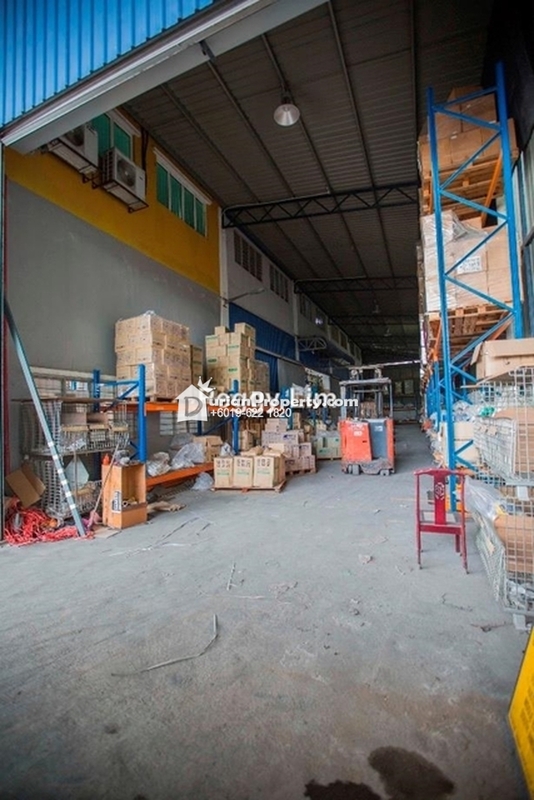 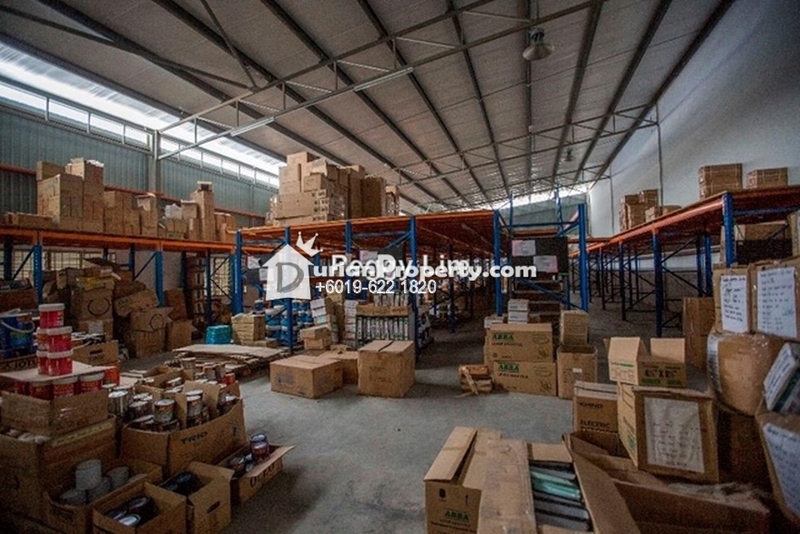 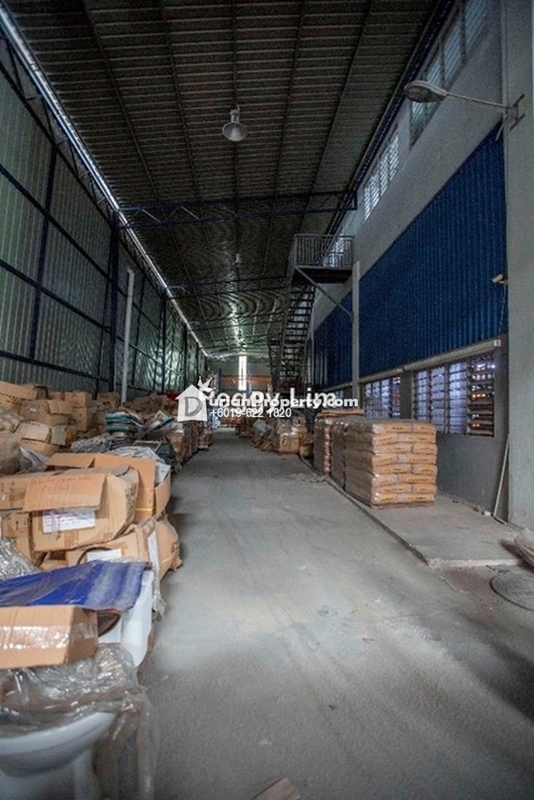 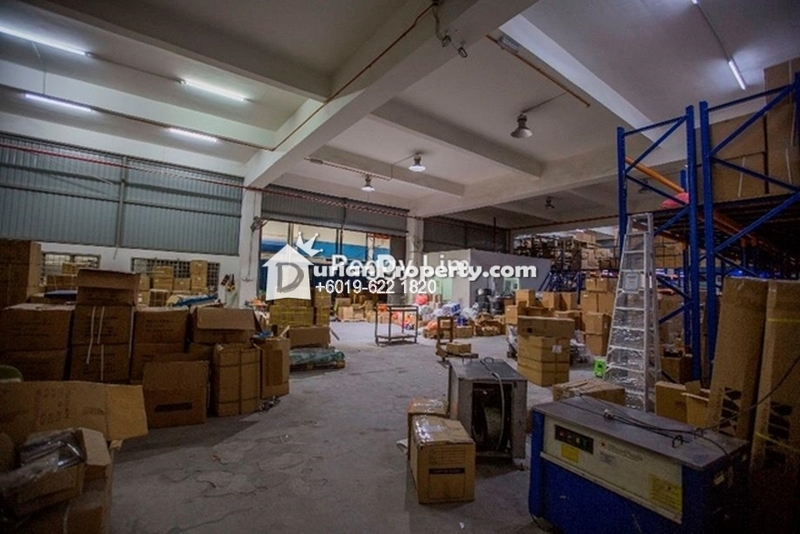 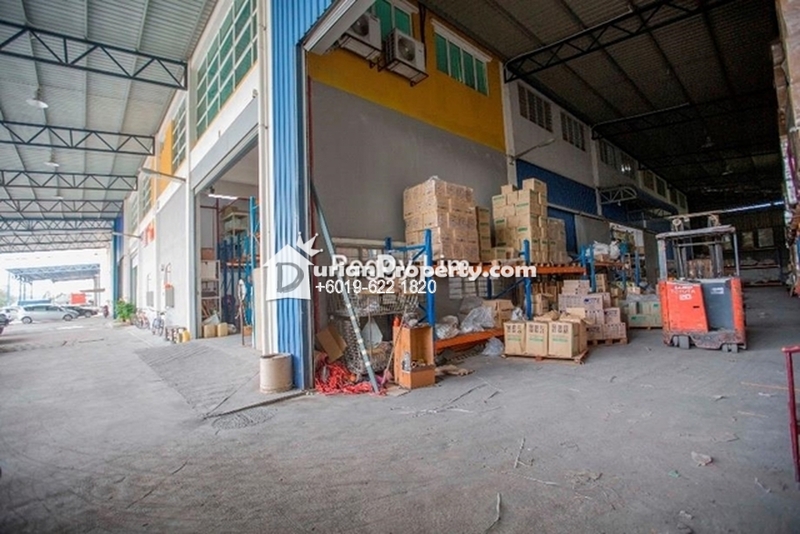 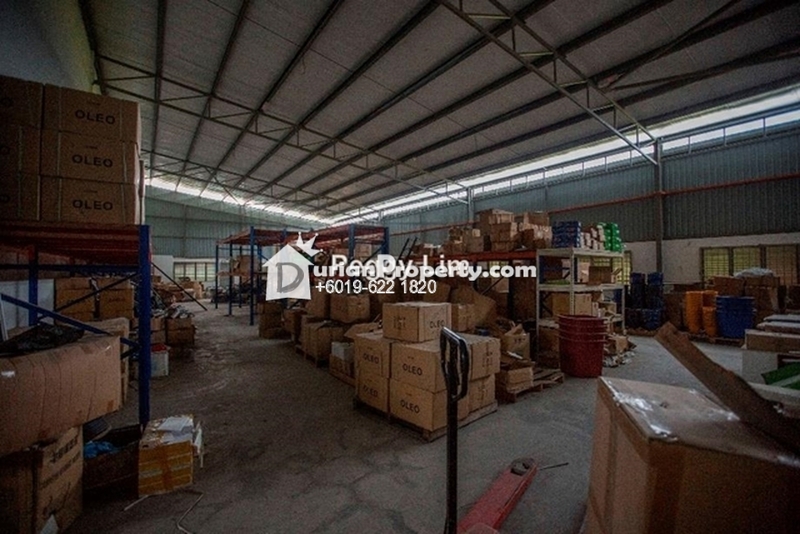 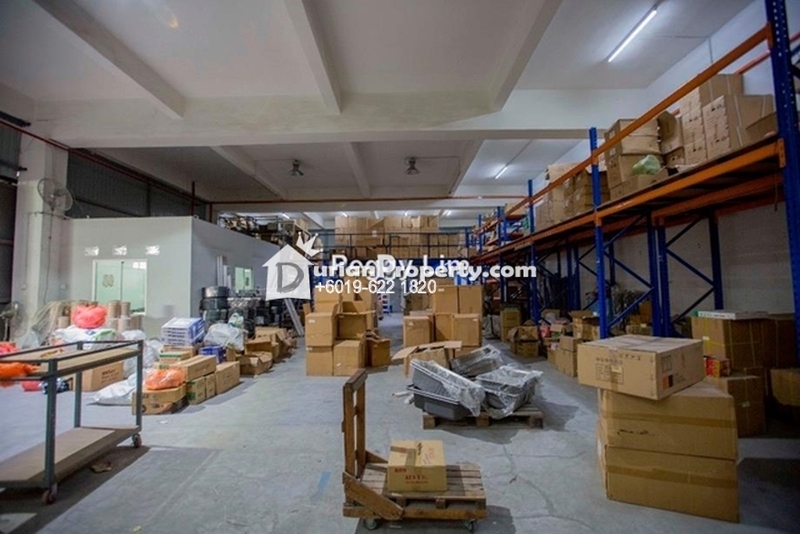 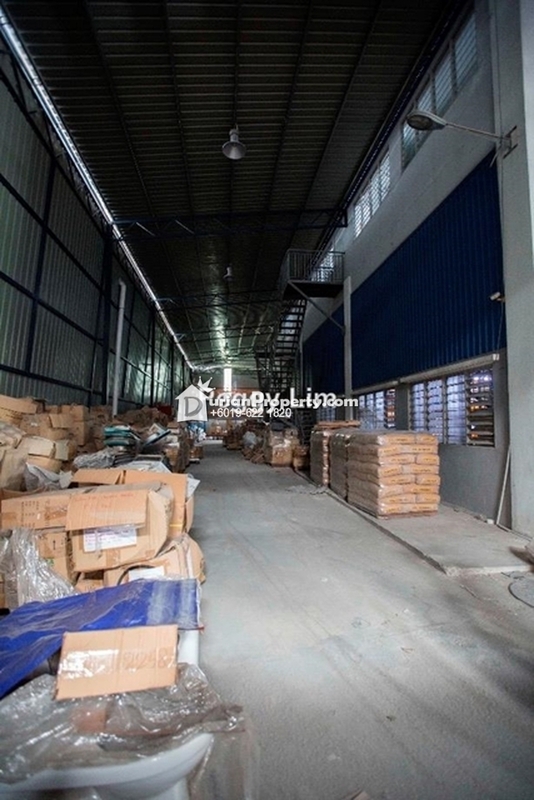 2.5 Detached Factory For SALE!!! 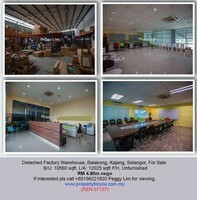 or Kindly login or If interested pls call to confirm the appointment. 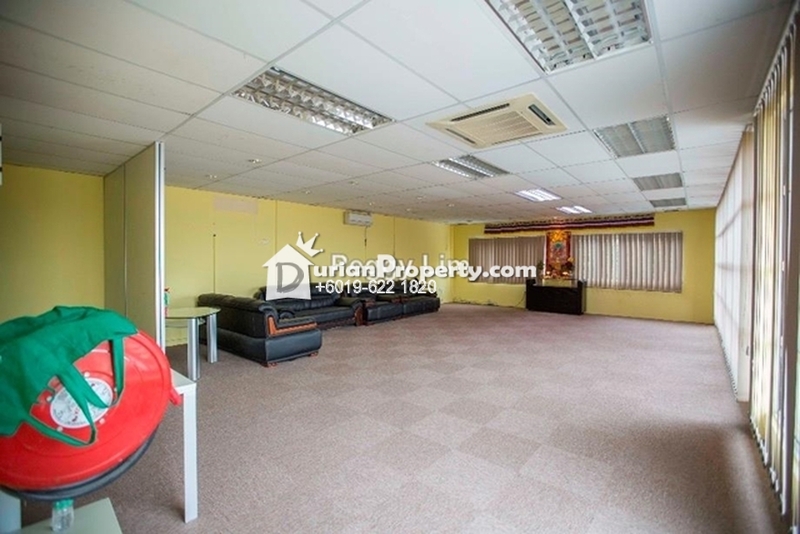 Please see more of my listings at http://peggylim1820.myagent.my/. 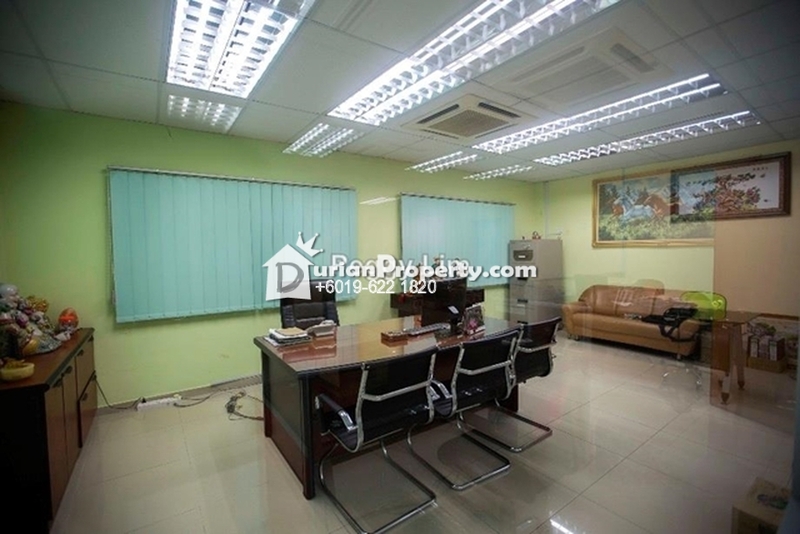 You may view Kawasan Perindustrian Balakong 18 Profile here.